Dual sanitary napkin/tampon dispenser. 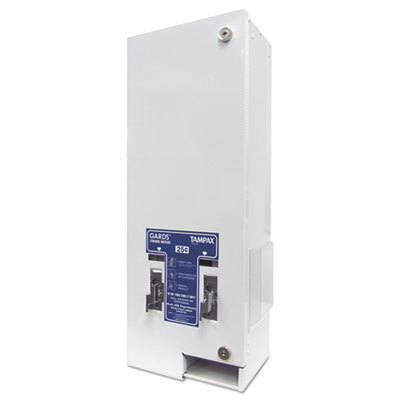 Coin operated (25¢), dual slots. 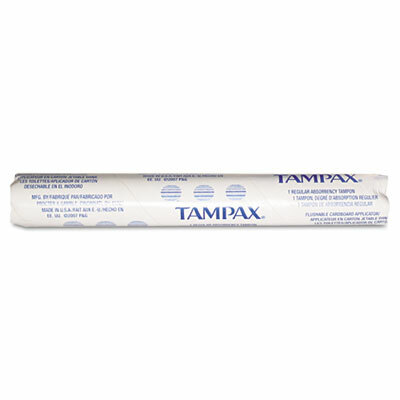 Tampax, a name women trust.